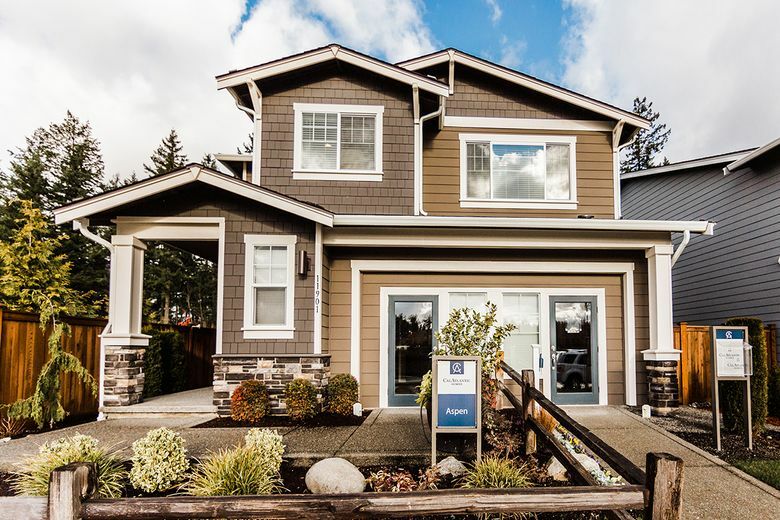 Emerald Pointe is a gated community of new single-family homes located just over 40 miles from the endless hiking, biking and climbing trails of Mount Rainier. 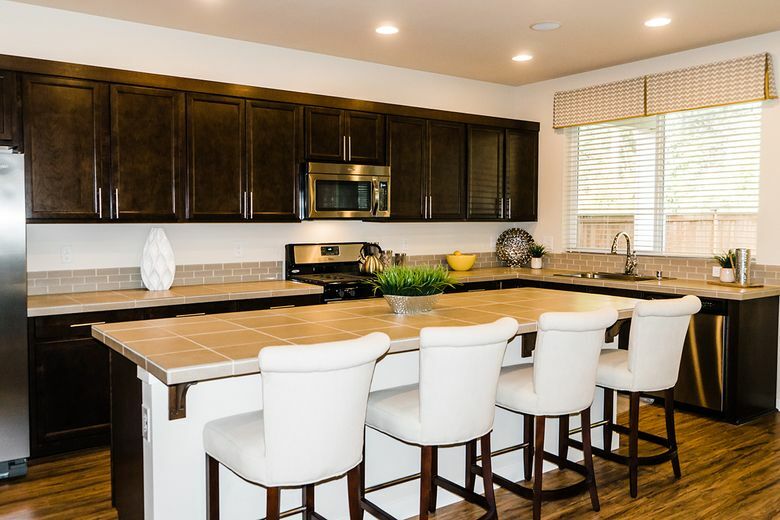 The community’s builder, CalAtlantic Homes, is offering up to $5,000 in flex cash that homebuyers can put toward upgrades or use for closing costs. This is a limited-time offer for those who act quickly. Homebuyers can select from among five floor plans that range in size from 2,337 to more than 3,061 square feet. The two-story homes include two to five bedrooms, two to 4.5 baths, and two-or three-car garages. They are priced from the high $300,000s. Emerald Pointe offers 33 acres of landscaped parks, trails, preserved wildlife areas, picnic shelters, sports courts and playgrounds. 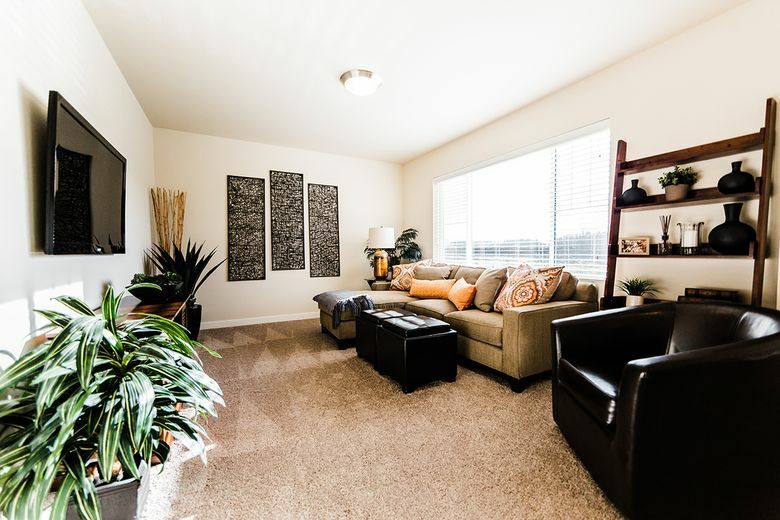 Homeowners enjoy convenient access to shopping and recreational opportunities. For military families, Joint Base Lewis-McChord is 15 miles away. The Sounder commuter train station in Puyallup is 9 miles away. Children can attend Puyallup School District schools, including Pope Elementary, Glacier View Junior High and Emerald Ridge High School, all within 2 miles of Emerald Pointe. Kemp says CalAtlantic Homes has built a solid home-building reputation that is rooted in integrity and customer service. 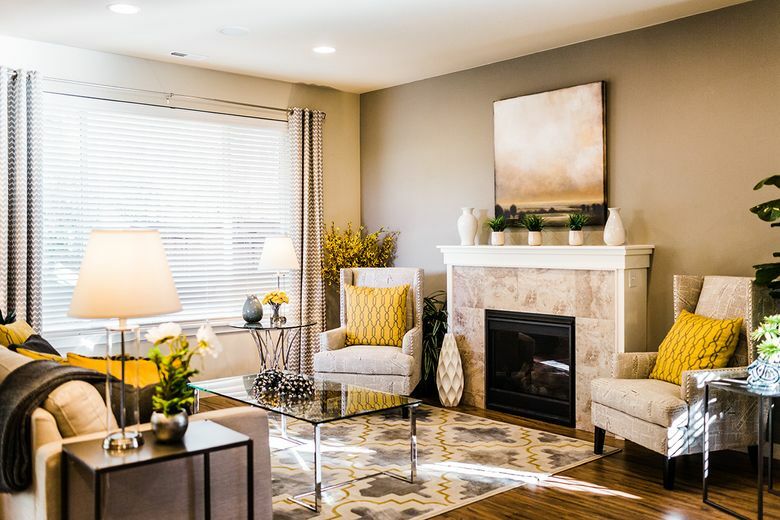 A decorated model home and sales center are open daily at 11901 173rd St. E., Puyallup. 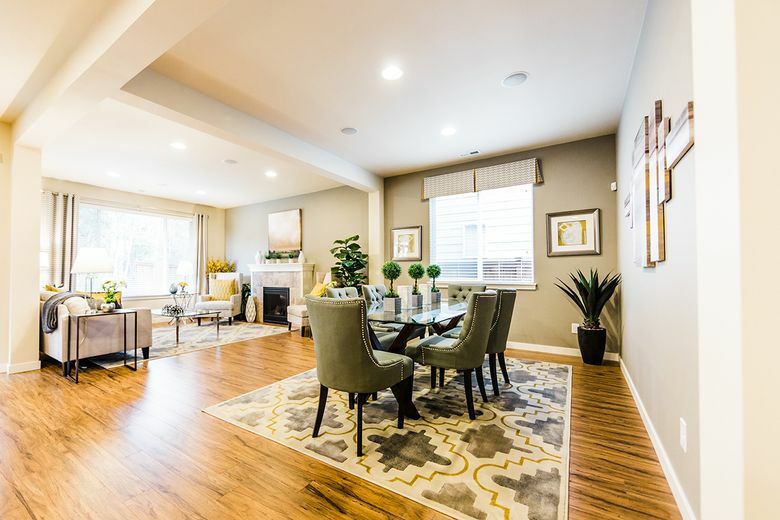 For more information about the new townhomes and move-in-ready single-family homes available at Emerald Pointe, visit CalAtlanticHomes.com or call 855-325-1499.